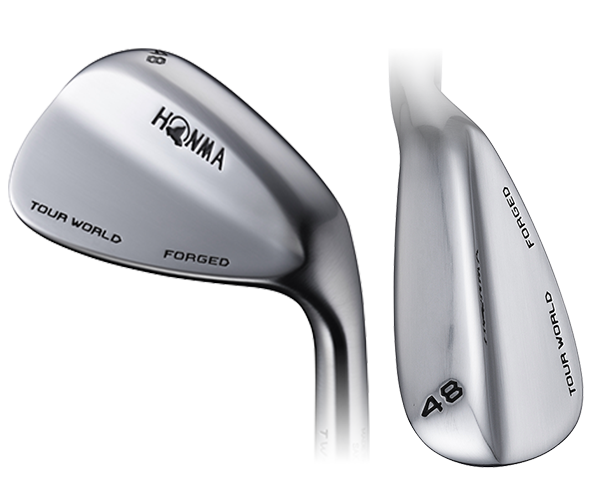 Designed in conjunction with our tour professionals. 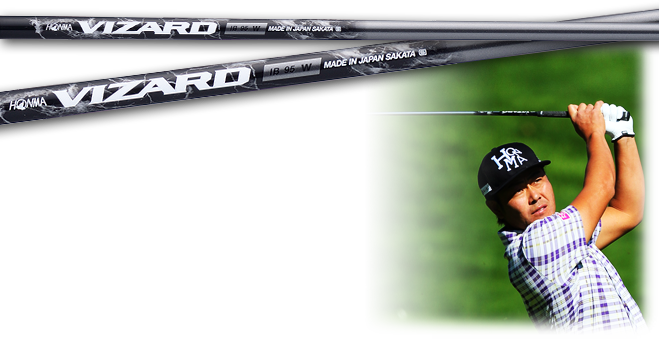 Enjoy superior turf interaction and outstanding control. 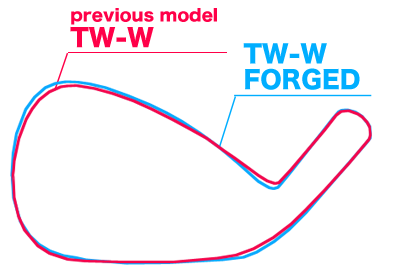 Our iron clubs will not be defeated! 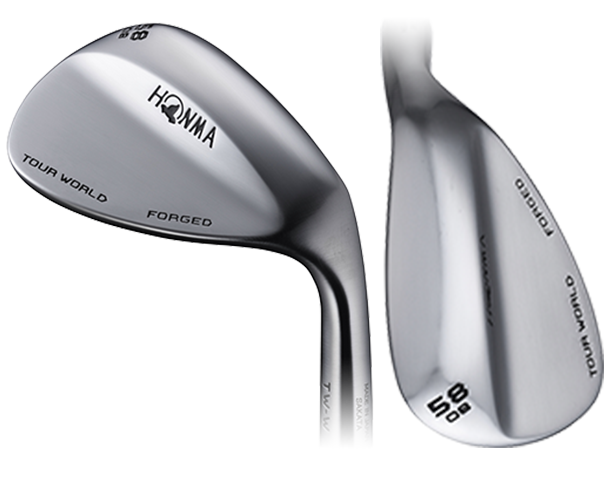 Excellent compatibility of wedge, debut with shafts which are specially designed, the "VIZARD IB W". 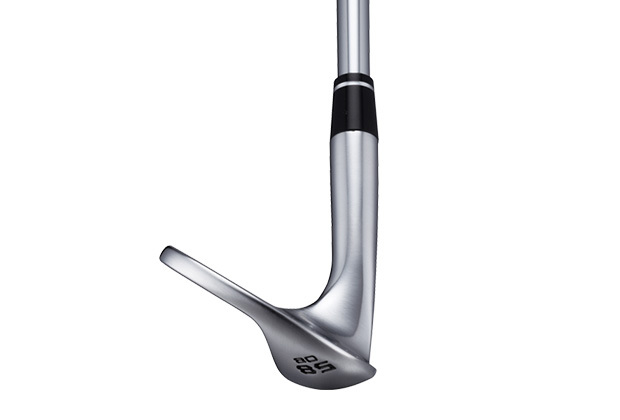 In order to meet the demands of professional golfer Hideto Tanihara, who indicated that he wanted us to produce a shaft that would allow him to hit balls on a low trajectory and feel as if the ball were riding on the face of the head, we modified the VIZARD IB, a weighted carbon shaft for irons, into a shaft designed especially for wedge clubs. 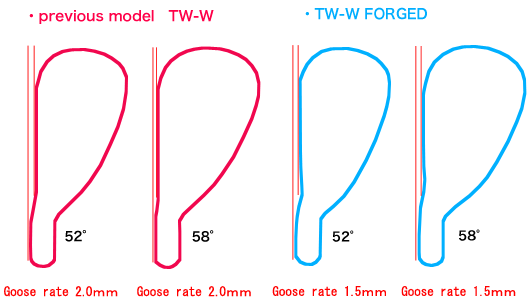 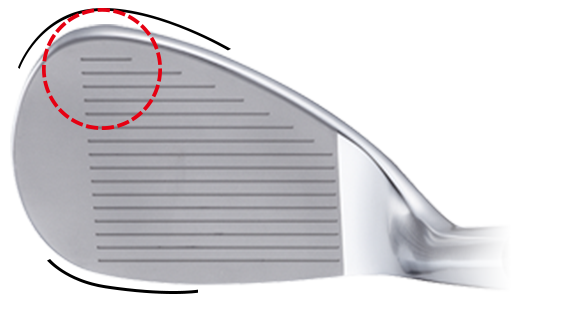 By increasing the stiffness of the tip and moderating the stiffness of the grip, balls can be hit with power, the loft at impact operates in accordance with the standing direction of the golfer, and exceptional spin performance is rendered. 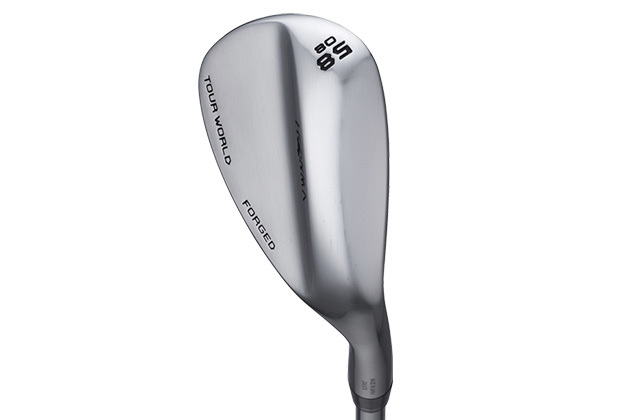 Designed with an emphasis on stability, the shape of the TW-W wedge’s sole helps prevent its leading edge from rising at address, while its moderate bounce allows for greater consistency. 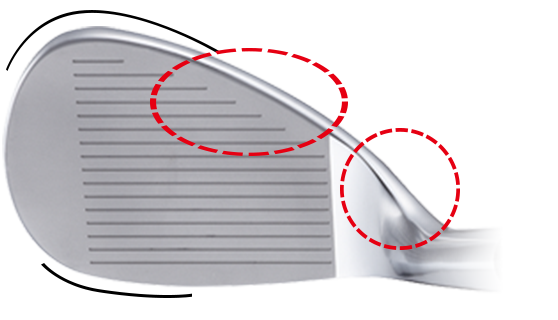 By reducing the goose rate from 2.0 mm to 1.5 mm, we have designed a wedge that looks and feels straighter at address. 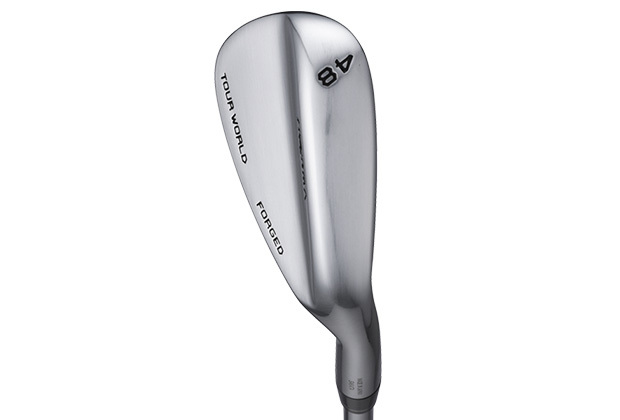 A traditional design which promotes a seamless transition from irons to wedges, allowing golfers of all levels to combine these wedges with any of our TW737 series iron models. 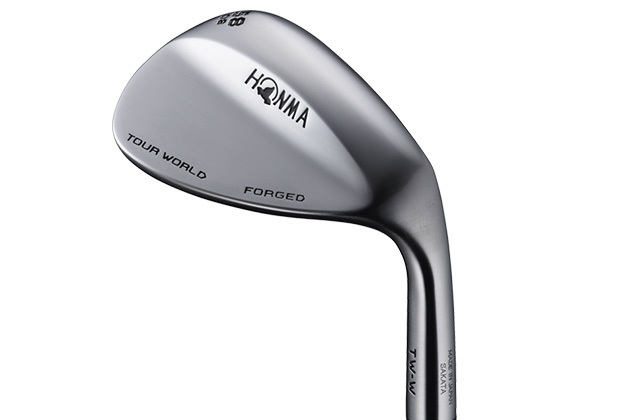 The entire surface of the TW-W wedge face features a blast finish, which helps golfers to visualize that more of the face can be used in order to maximize their technique and performance. 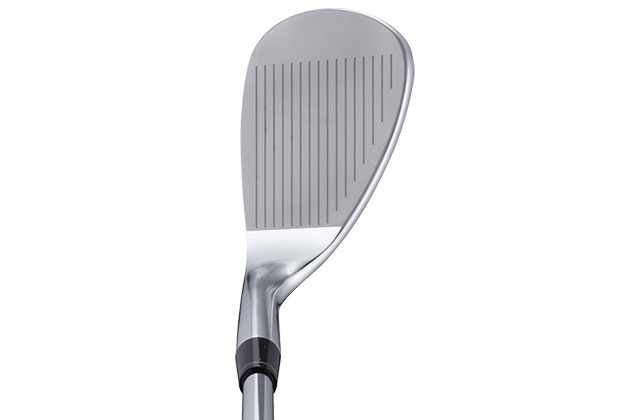 This blast finish also greatly reduces glare reflecting off the club face, allowing golfers to focus on their shot making when it matters most.